2008 Ford Explorer $9,599 2005 Ford Freestyle Call for Pricing. 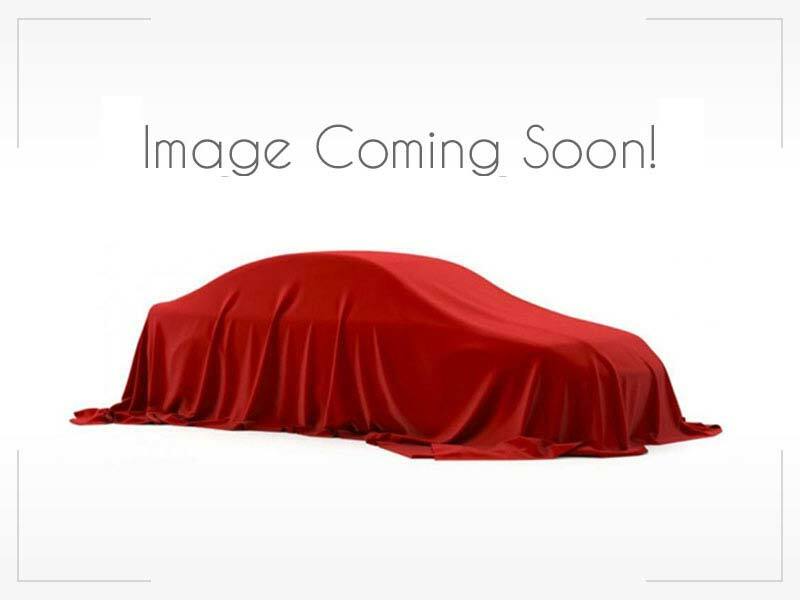 2011 Mazda Mazda6 $7,299 2000 Mazda Protege $3,599 2010 Mazda Mazda6 Call for Pricing. 2013 Ford Fusion Call for Pricing.